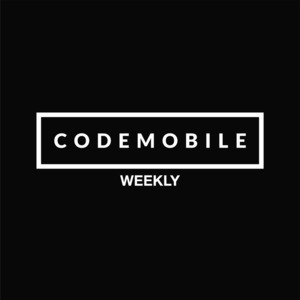 CodeMobile Weekly is a weekly fireside chat where Steve Westgarth explores the world of mobile technology; discussing issues that are current and relevant to those working within mobile development. The podcast is platform agnostic with contributions covering iOS, Android, Server Side and everything in between. 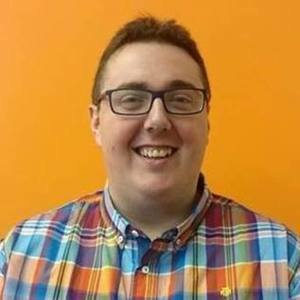 Steve is joined by Laurence Moroney a Google Developer Advocate working with the Google Brain Team. Steve is joined by Jaime Lopez better known as Dev with The Hair; Jaime is a software developer working at Simple who is passionate about creating great user experiences via apps that are easy to use for inexperienced smartphone owners. This week Steve is joined by Tim Condon; author of Server Side Swift with Vapor. Tim is an iOS Developer at the BBC, RayWenderlich.com contributor and the man behind Broken Hands.